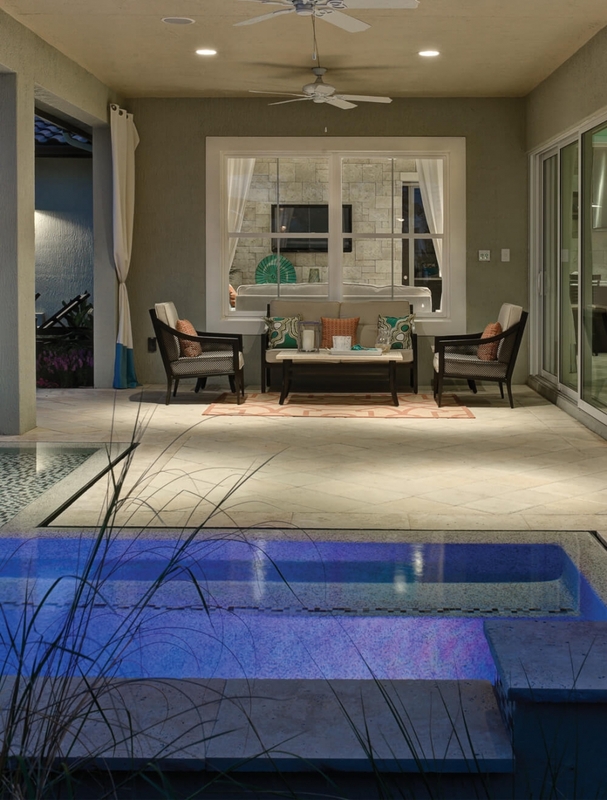 We are the premier window and door replacement company in the Sarasota area. With an A+ rating from the Better Business Bureau and backed by the Good Housekeeping Seal, we are positive that you’ll love our expertly installed, high-performing windows and doors. If that’s not enough to convince you, rest assured in knowing that all of our doors and windows are accompanied with lifetime warranties. 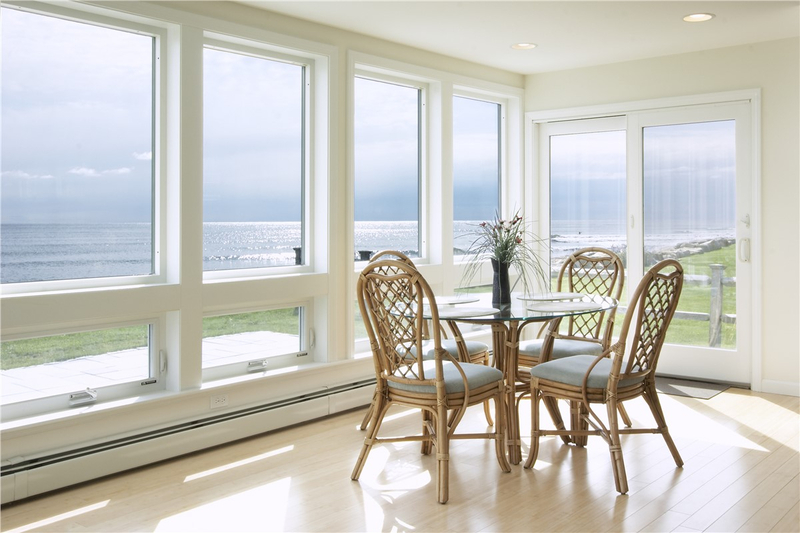 At Armorvue Window & Door, we understand that window and door installation is an important investment. That’s why our team of experienced, trained professionals prioritizes providing exceptional and reliable customer service. 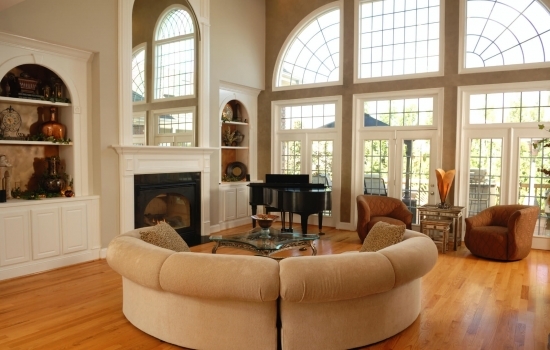 We love our customers and take great pride in helping turn your window and door dreams into reality. Sarasota homes are constantly being tested by a volatile climate and powerful hurricanes. Subpar home exteriors can spell disaster for your house and family. 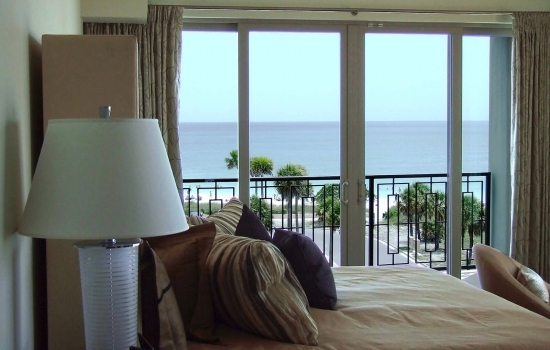 That’s why our vinyl windows and doors are all expertly crafted to withstand the harsh and temperamental Florida environment. In addition to superior durability, we offer a wide variety of styles. 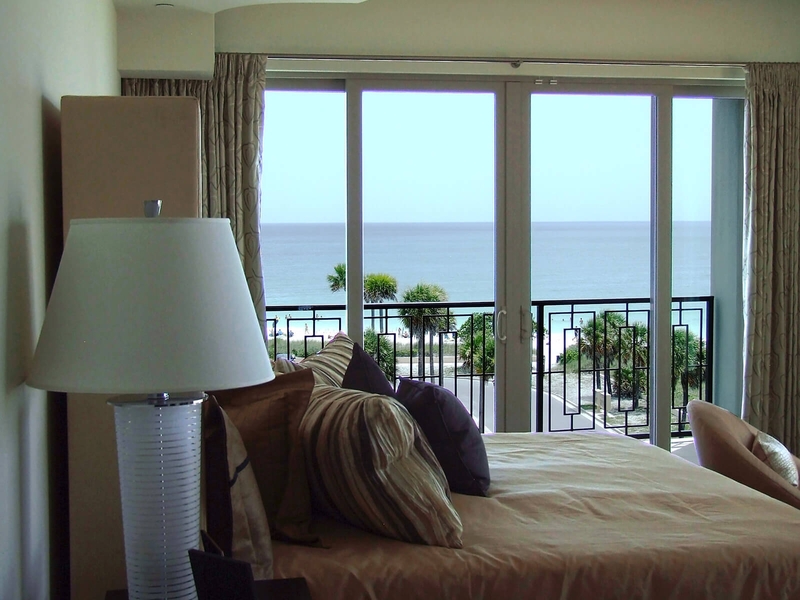 Our replacement windows include, but are not limited to, hurricane windows and vinyl windows. 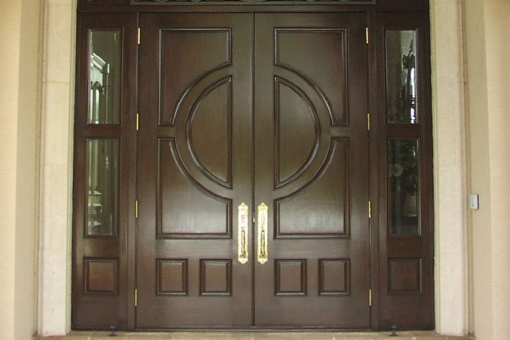 For replacement doors, peruse our wide range of products that include popular choices such as French doors, patio doors, and entry doors. 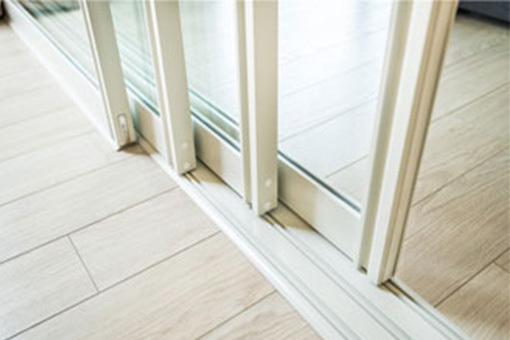 At Armorvue Window & Door we don’t want your window and door replacement project to be a financial burden, which is why we offer a wide range of financing options. Contact our staff to learn about which options could be right for you. We believe that everyone should be able to afford his or her dream home! To learn more about our window and door installation services, including affordable financing, call or fill out our online form today.